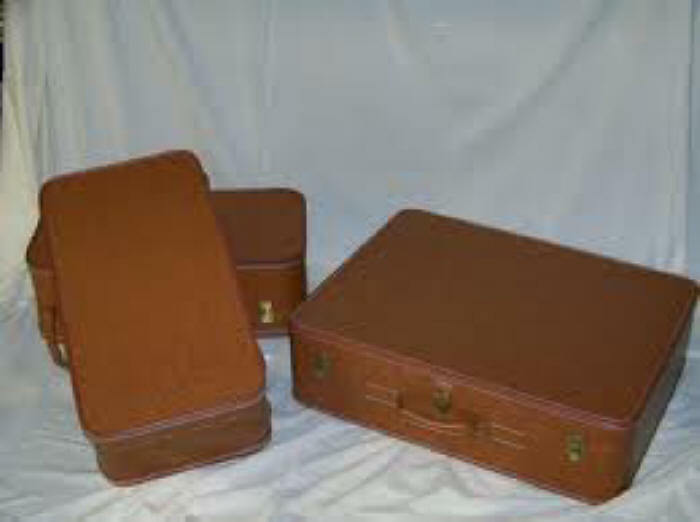 Three piece set, two small and one large. Made to fit directly into retractbale luggage tub. 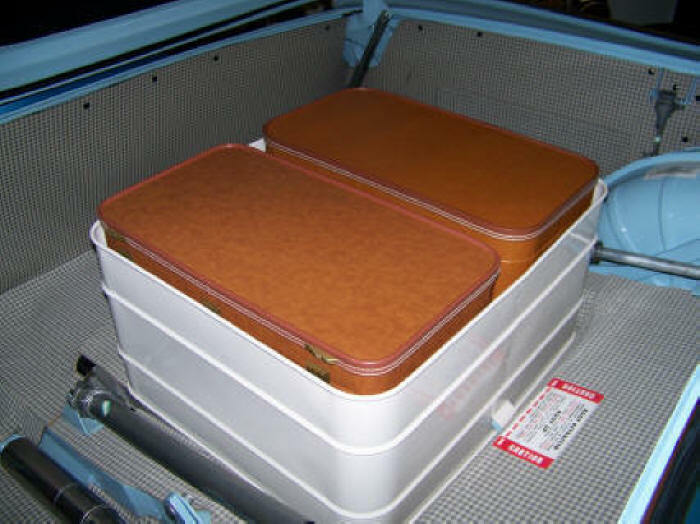 Great factory accessory to add the finishing touch to your retractables existing luggage tub. These will be a limited production item. A three piece set is priced at $995.00 per set. Please call 479-750-1681 or e-mail jerrysclassiccar@aol.com for more details.